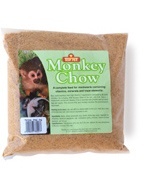 For nutritional information and feeding guidelines, please click on ‘Description’ below. Burgess Excel Rat Nuggets are an all-in-one meal created especially for your pet rats’ needs as omnivores. 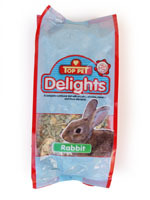 Each delicious nugget contains the perfect combination of vitamins, minerals and nutrients. 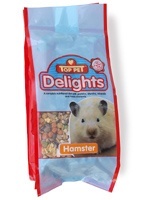 The nuggets prevent selective feeding – unlike muesli-style foods where rats often pick out sweet bits and leave the rest, leading to an imbalanced diet. 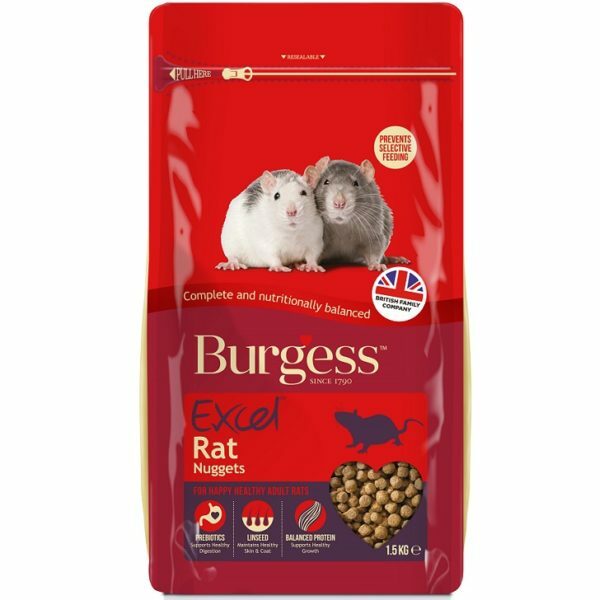 Burgess Excel Rat Nuggets provide a tasty, balanced, healthy diet with added minerals to help maintain beautiful coat colour and prebiotics to encourage friendly bacteria for a healthy digestion. 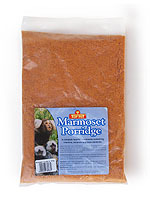 Linseed is added to help maintain a healthy coat The nugget size has been specifically set to promote the natural gnawing behaviour that is so vital for rats’ dental and emotional health. Crude Protein 14% • Crude Oil and Fats 4.55% • Crude Fibre 4.5% • Crude Ash 5.5%.